Here is a look at the upcoming season 4 of Glee. They have added Kate Hudson (anyone seen her career laying around?) 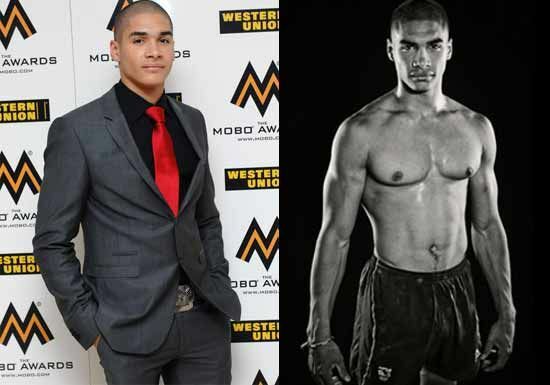 and a couple of really "unattractive" new cast members. Although nowhere near as entertaining or creative as the old commercials, this new Old Spice spot features a creative way to make music while flexing. Way too much screaming for me and he definitely couldn't do that on a horse. Check out this cool short film, Sight, that shows just how far virtual reality might go in the not-so-distant future. Looks like we'll all basically have Terminator vision. But, on the bright side, all of our tchotkes won't ever need to be dusted. Some new photos were released recently from David Beckham's upcoming H&M underwear ads. As part of the publicity, statues of David in his underwear are popping up in various cities across the country. So, do try to keep your eyes on the road if you happen to spot one. Or just pull over and park while you "rest your eyes". 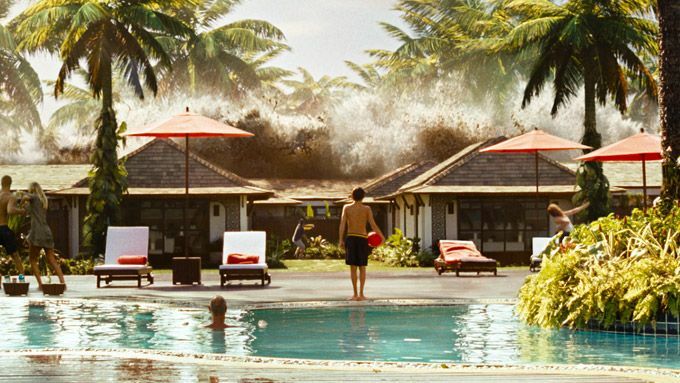 The trailer for the upcoming movie The Impossible looks pretty harrowing. 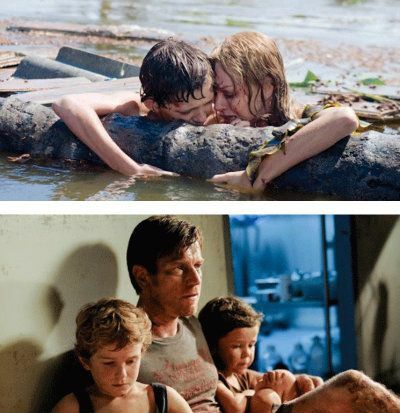 It's based on the true story of a family that was on vacation and got separated when the 2004 Indian Ocean tsunami hit their island. I hope never have to experience that at any point in my life. TMZ posted the photos online Tuesday night. 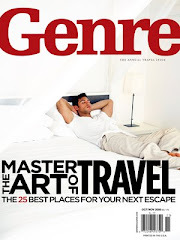 It said the romp featuring the royal, who is third in line to the throne, took place four days earlier at a "high rollers hotel suite" on the Las Vegas strip. "Prince Harry has been on a private holiday before he resumes his military duties," said a palace official, declining to be named in line with protocol. It looks like he's mostly enjoying his not-so-private holiday the way most people do here in the states. 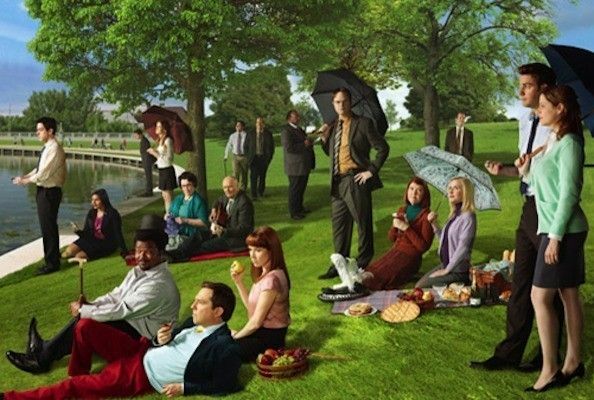 “This will be the last season of The Office, the series’ developer/executive producer Greg Daniels just announced. Daniels, who ran the veteran NBC comedy from season one through five and has returned for the upcoming season nine, made the announcement on a conference call this morning. “It was a hard decision but this is going to be a real gangbuster season,” added Daniels. Daniels said that a lot of stories would be wrapped up and the identity of the documentary camera crew that been filming the employees of Scranton, Penn. would be revealed. No matter how much this series has wavered over the years, it still always manages to make me laugh at some point. I know that all good things come to an end, but with 30 Rock (with only 13 new episodes this season) also ending this season...it's going to be a very barren Thursday night on the DVR. It's time to start collecting office supplies before things close down. 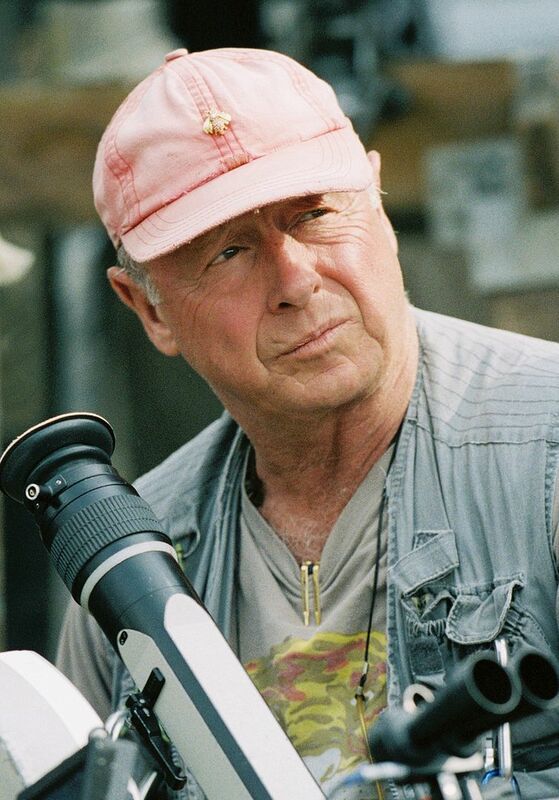 Film director Tony Scott left notes in his car and office before plunging to his death from the Vincent Thomas Bridge in San Pedro, California, a Los Angeles County coroner official said Monday. Scott, best known for the films "Top Gun" and "Beverly Hills Cop II," apparently committed suicide by jumping from the bridge about 12:30 p.m. Sunday. News reports today have stated that he was diagnosed with inoperable brain cancer recently, but they turned out to be false. He was a really good director and will be missed. Phyllis Diller died today at her Brentwood home surrounded by family after her health had been in decline ever since she suffered a bad fall, her rep confirmed to Deadline. She was 95. 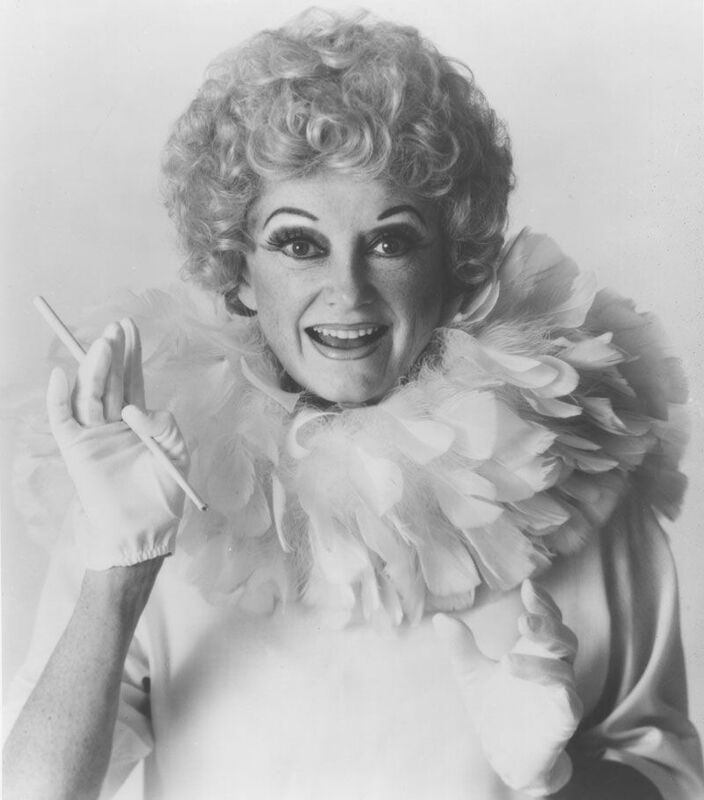 One of the best known female comedians who starred on both the big and small screens, including two of her own TV shows, Diller owed her rise to fame to Bob Hope and her career longevity to her edgy humor and glamorous appearance: her wild blonde hair, trendy but eccentric sheaths, and long cigarette holder were unforgettable props to her persona as the world’s worst housewife. She made self-deprecating jokes about her age and plastic surgery, her terrible cooking, and her husband “Fang”. She was one very funny lady with a long career. Sad to see her go. Singer Amy Mann (she of "Voices Carry" from back in the day) released a video for her new song, "Charmer". 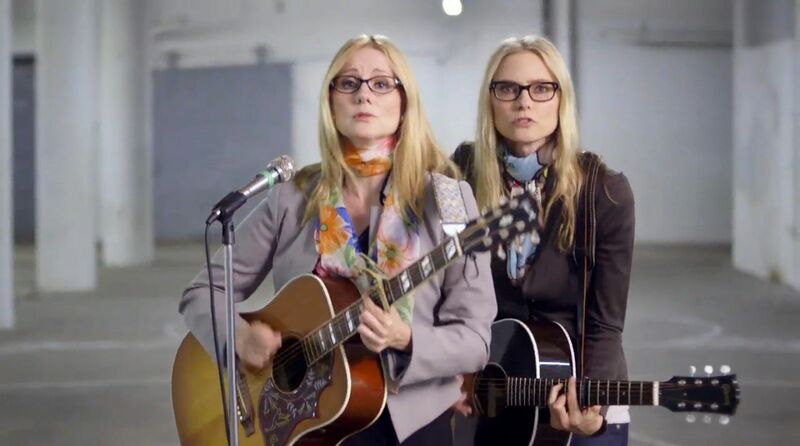 In it, she decides to order a robot double of herself (played by the always enjoyable Laura Linney) so that she can stay home and avoid all the touring and media stuff she has to do. I wish Laura Linney would be my double on some days. Mostly for anything I really didn't want to do...like to go to the gym, work, dentist, shopping for thongs. Ever wondered how many times Gillian Anderson said "Oh My God" during the run of The X-Files? 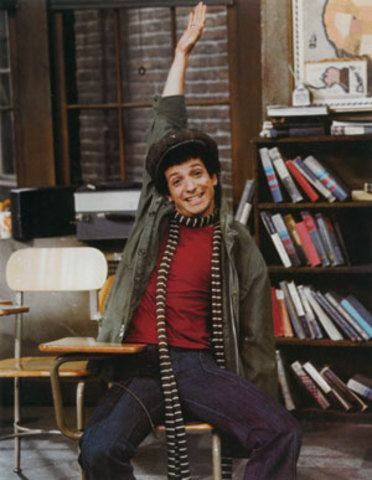 Actor Ron Palillo, who played class clown Arnold Horshack on the 1970s television comedy "Welcome Back, Kotter," has died at age 63, his agent said Tuesday. He was best known for his role as one of the "Sweathogs" -- remedial students at a Brooklyn high school -- on the 1975-79 show, which starred Gabe Kaplan and launched the career of fellow Sweathog John Travolta. Palillo's "Oooh! Oooh!" appeals for attention became the character's catchphrase. 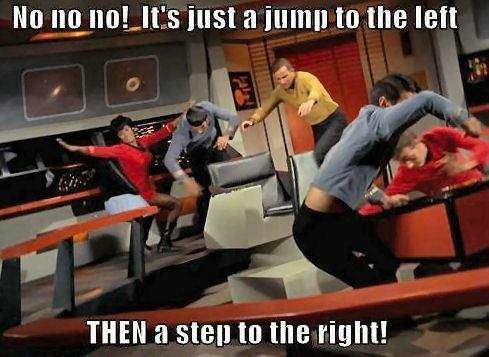 I used to watch that show religiously, back in the day. Justin Theroux popped the question Friday and the actress, 43, happily accepted. 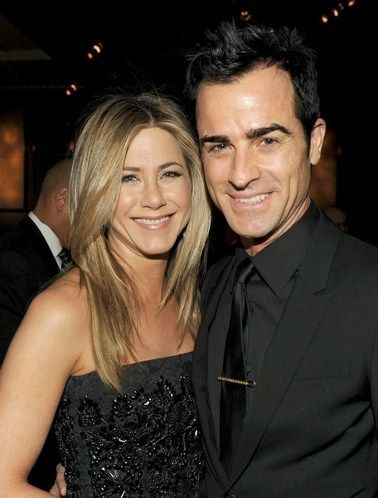 Fans of the duo shouldn't be surprised – it's been a fabulous 15 months for Aniston and Theroux, 41, who first met while filming Wanderlust in May 2011. It was rumored that Brad Pitt and Angelina Jolie were going to get married over the weekend as well (but they didn't). I wonder if Justin was hoping to steal a little of their thunder if they had. 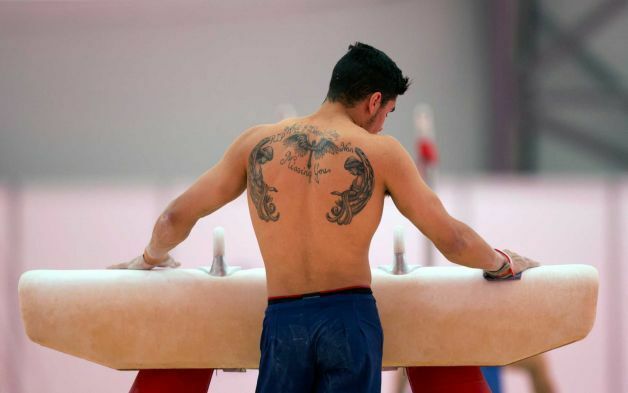 Well, the Olympics are ending this weekend and the closing ceremonies are on Sunday. 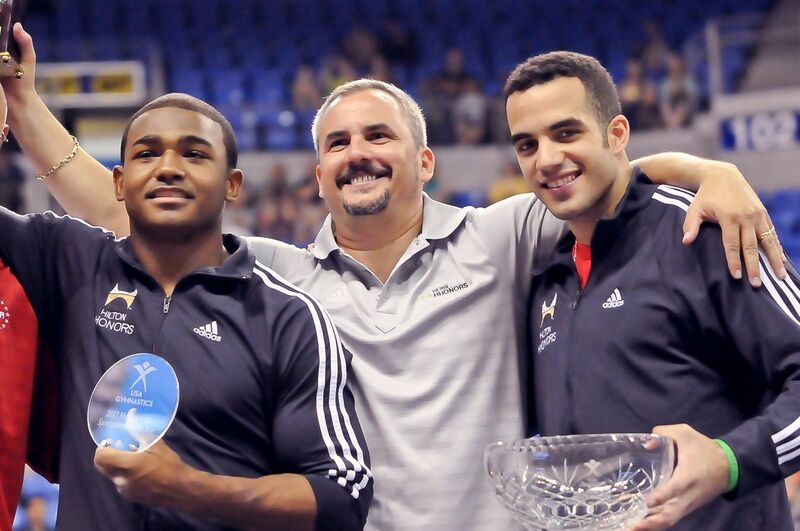 So, in honor of that, I thought I would post a few pics from Lifestyle Miami, which featured an interview with American gymnast Danell Leyva. 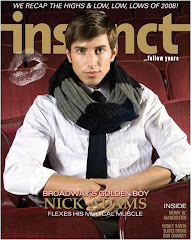 The interview is in Spanish, so I am not quite sure what he actually said. But, at this point...does it really matter? Too busy to post earlier, so here's a random photo of Dwayne Johnson holding a fork with a severed hand on it. 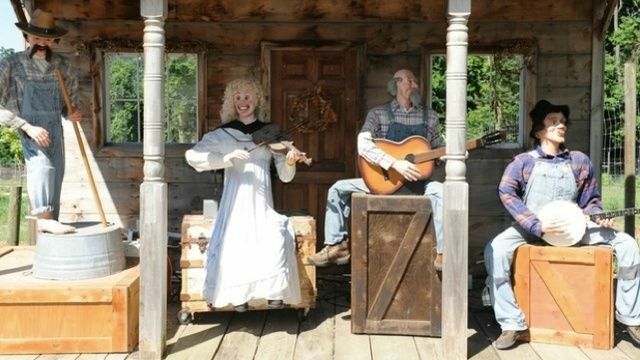 Animatronic Hillbilly band for sale. Purchased new from Sunshine Motion Company (designed and built by someone who used to work on animatronics at Disney World). Band featured for a few season at petting zoo/amusement park in Massachusetts. Selling due to changed business model. Originally purchased for a[[rpx/ $14,000. Asking $5,000. The creepy teeth and googley-eyes alone are worth a lifetime of sleepless nights! I can't wait to not buy that. 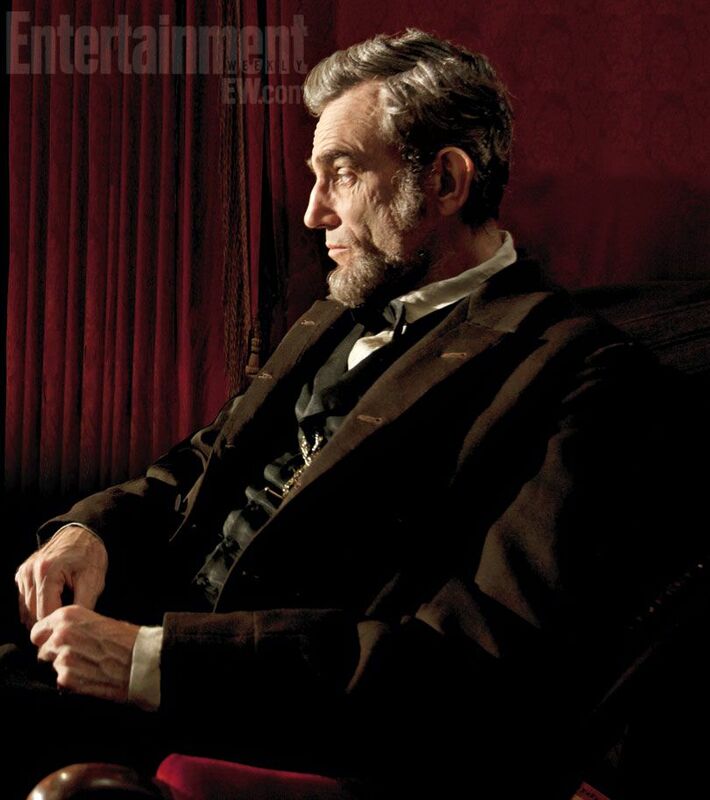 This is a new photo of Daniel Day Lewis as Abraham Lincoln (not the vampire hunter one) in the upcoming Spielberg movie of the same name. 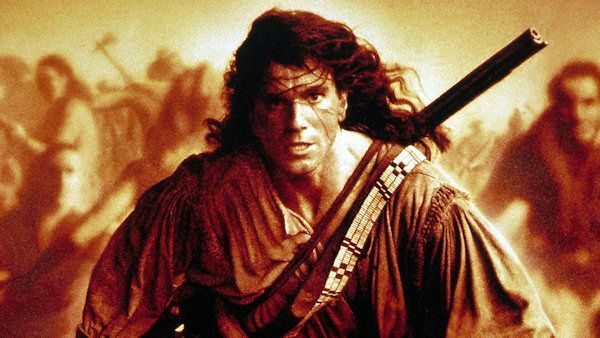 Here he is from Last of the Mohicans. It's amazing what a little makeup and lighting can do to an actor. At least that's what I tell myself each day before I leave the house. A slightly updated trailer was released over the weekend for the first Hobbit movie, coming out in December. Like the previous one, it looks good. 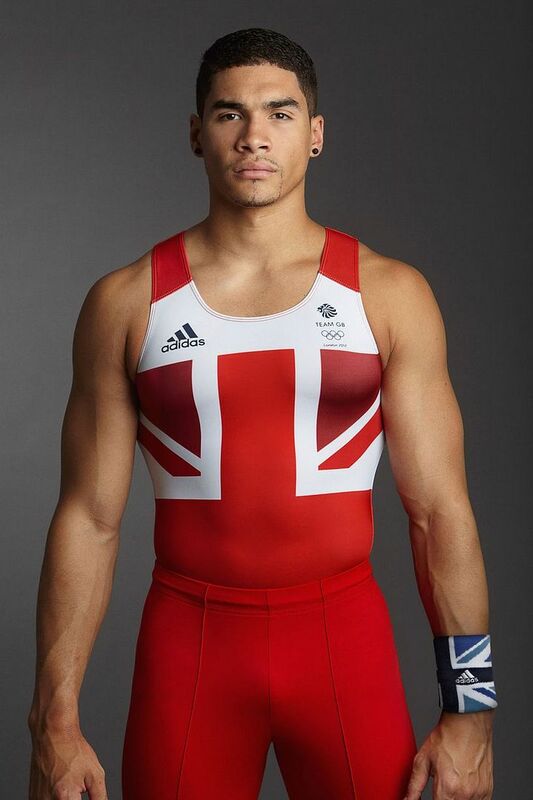 Last week, I featured the U.S. Men's Gymnastic's team and, to balance things out, I thought I would feature the UK's version of our Danell Leyva....Louis Smith. 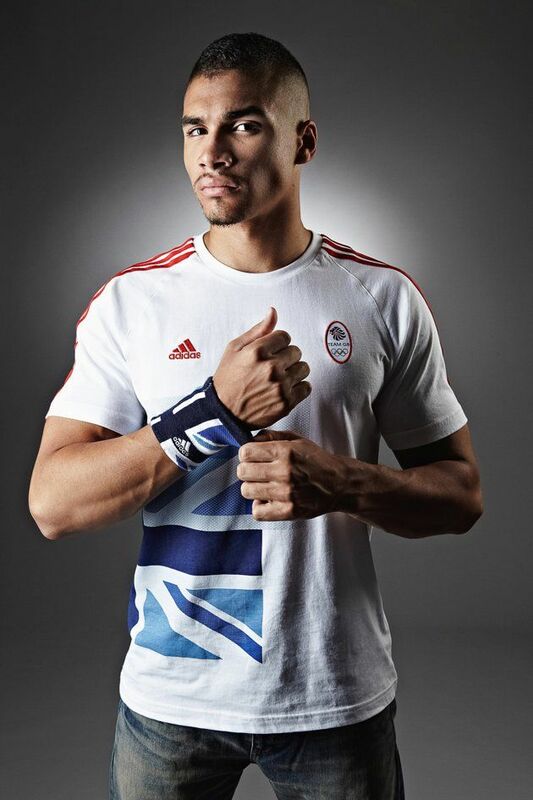 Four years ago, at the Beijing Olympics, Smith was Britain's first Olympic gymnast to bring home a medal in 80 years. 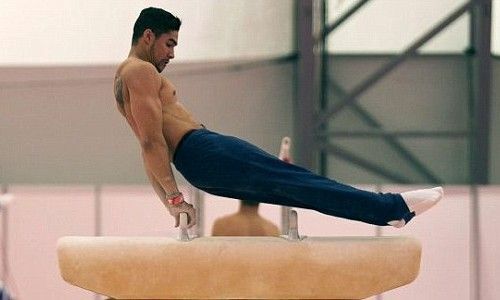 This year, his team brought home the bronze medal...the first time a British team has done that in over a century. 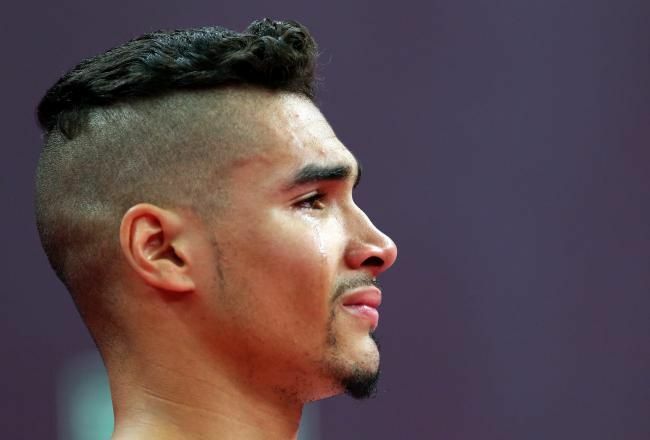 Of course, it would be unpatriotic to root for him exclusively, so I will continue to cheer for our Danell, who appears, here, to be iPhone chatting with Louis Smith. I do enjoy it when teams make an effort to get along and send naked pictures to each other. Danell seems to have captured America's heart and other regions in more ways than one. He just seems to have it all. A supportive father who obviously loves him to death. And, of course....he can do that. 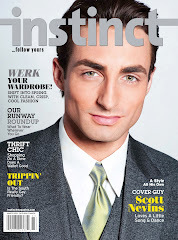 He is the star of Step Up: Revolution, which opened in movie theaters last week. This is the fourth Step Up movie in the franchise. We've all learned something new today.